Buttermilk the baby goat is one of those kids that you can't take your eyes off of for one second. His idea of playing is bouncing around and knocking everybody over and just laughing about it! 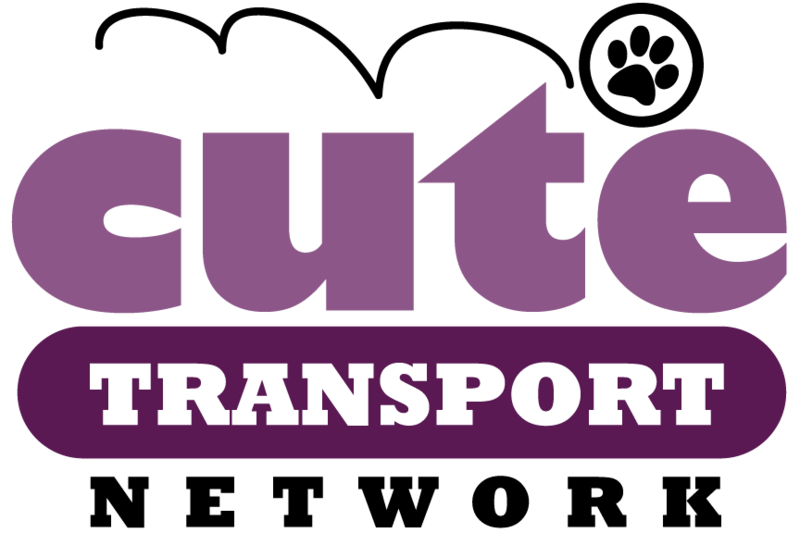 NOTE FROM CUTE: We have a couple transports coming up that we need drivers for! Please see if you can help with any of the legs below and fill out our volunteer transport driver form if you can! Thank you! And please share with your friends! Linus says thank you in advance for giving him a ride! Baby goats will be baby goats! OMG that is tooooooo cute what a ham! and an adorable kitten! Buttermilk is hilarious to us but to her friends they are thinking what's up with him. And he keeps knocking the same one over! Silly kid!! He's adorable! *hop* *hop* *hop* teehee...so cute! That is the most adorable thing! Such a happy little goat! Wish I had that energy ;). What an adorable video!!! LOVE little Buttermilk!! 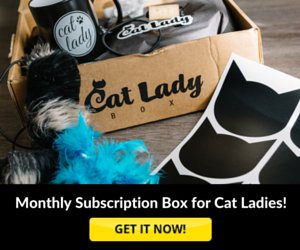 Linus the kitty is adorable too & probably won't knock you down when he jumps up on you!!! MOL! !